Today, in our world, being at one with nature is a great leveler. More so than ever I am realising the importance of looking after our planet. As I tour around the world, I notice a new millennial trend shifting and arising. The very earth we survive needs the respect from us regarding pollution, and being committed in doing whatever is needed, when it comes to living in clean air. My high priority more so than ever, is to make a huge mind shift in the way I buy and consume everyday items. Who would have imagined that in the last few years electric cars thanks to Tesla would be the most disruptive creation, along with the autopilot, that the car industry has ever seen. Whether we like it or not, electric cars are going to continue to evolve and dominate our roads. 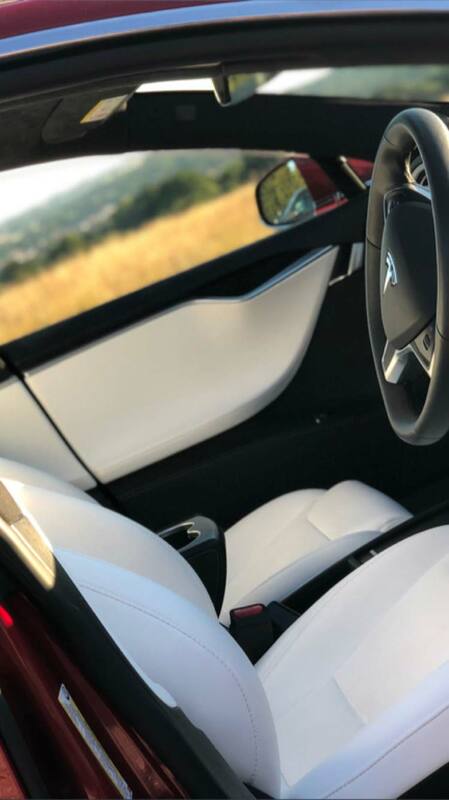 Regarding clean air and respecting the world we live in, the Tesla Model S ticks all those boxes, that is if the electrics you put in are of course from a renewable source. 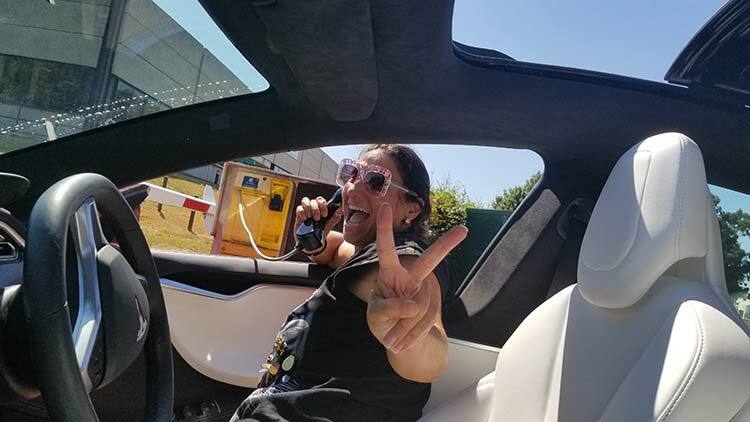 I was very anxious to drive the Tesla, for the simple reason it was an unfamiliar ground for me. I was overthinking the whole concept, simply because I was not allowing my mind to place trust in the technology I knew nothing about. I would encourage anyone when driving a Tesla for the first time, not to be anxious, let alone doubt this electric car. In entering the car the obvious game changer is that almost everything operates on the touch screen. As I search for buttons to open the sunroof or look for the handbrake to literally find none. I soon discover, that this tablet on wheels would be my new best friend if, I want to go anywhere. The amounts of endless data and functions takes a little training to get use too. But it’s an amazing concept. I was dealing with the improved MCU (Media Computer Unit) which is twice as fast as the older one and is a lot smoother, faster, and responsive touchscreen. It is a bit like your old phone and getting a new one. 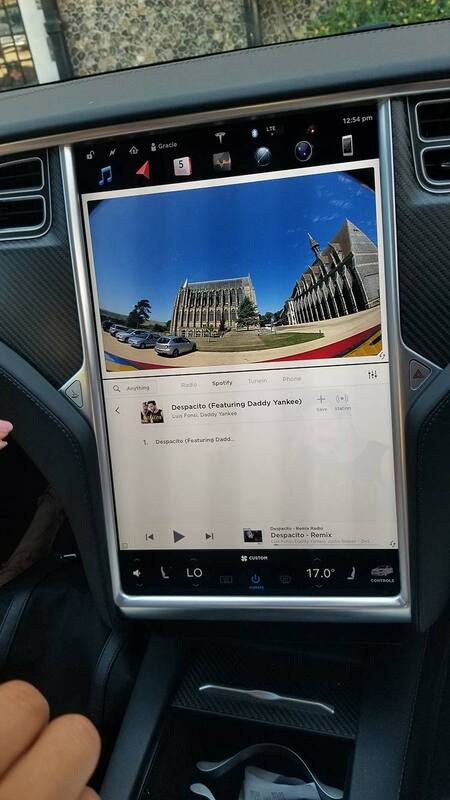 Apparently owners of older Tesla model S can just upgrade the tablet part. The touch panel on the newer Model S is also very vibrant, with the display featuring accurate colour reproduction. The browsing experience is brilliant. Having access to Google and with the split screen options allowed me to search for places to visit and explore, which took out a lot of stress. The kids loved exploring too, their favourite was Spotify through which we all had ample music choices, for the great sounding stereo. 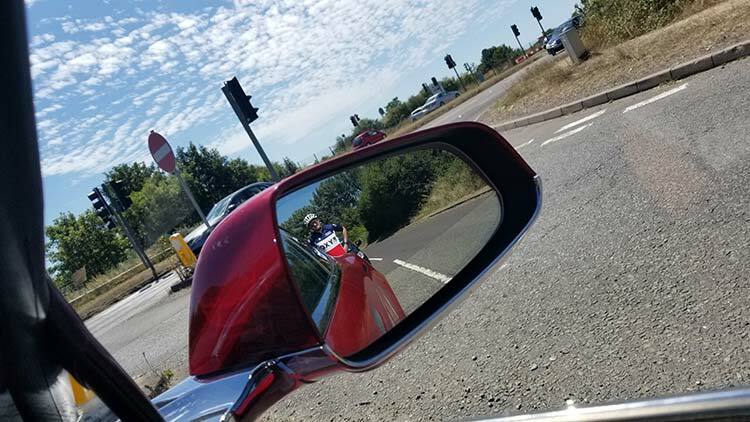 I was driving with my two children, so to be able to use the voice-activated functions was brilliant, a real safety bonus as I could focus my attention on the road. This is where the Tesla Model S overall stands apart regarding road safety because there are less distractions regarding car tech which means my focus was more in tune with driving. The 17” centre touchscreen seamlessly integrates media, navigation, communications, cabin control and vehicle data into one intuitive interface. Many functions are mirrored on the instrument panel. Still listing to Despacito, I am so stuck in summer 2017. There is a Tesla App which is very important and what was amazing for me was the software updates. The Tesla brand, reminds me of the movie Minority Report. 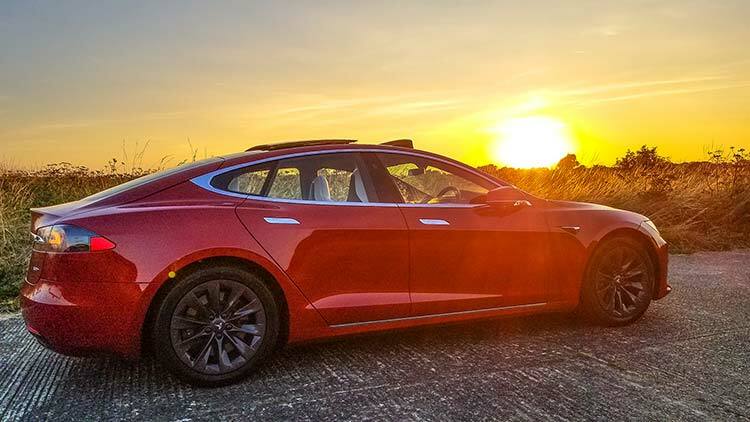 Over-the-air software updates add functionality, enhance performance, and improve the driving experience of Tesla vehicles. Similarly to how you receive updates to your smartphone or computer, Model S owners receive updates to their car remotely without visiting a service centre. The ability to receive these updates is free for the life of the vehicle. Whilst I was parking, the Tesla shut down on me. 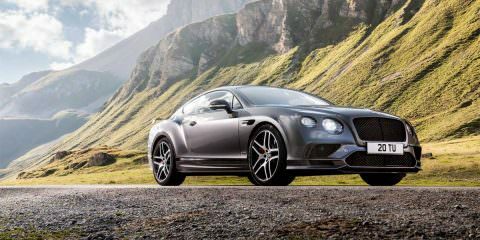 Here is where no other car in the world can compete. Initially my mind was thinking old school tech. How can we push it? Do I need to call AAA? How on earth am I going to move this fully electric saloon? There are three options here. The first by pushing the control buttons simultaneously, on the steering wheel, I could reset the car. I know, it takes time to understand that this car is electric. The second option is the coolest experience for me. I could start the car with my phone app. I just was laughing my head off. The third option and my top tip, is I discovered that simply taking the battery in and out of the key fob which worked as well. The simple things in life often are the best solutions. This is why the electric car industry is so powerful as its technology allows me to get on with my everyday life without depending on road safety for help, if things go wrong. Old versus new technology. Had to use this phone to get into a business car park. My back to the future moment. Model S, the first fully electric saloon, is an evolution in automotive engineering. Combining performance, safety, and efficiency, it has reset the world’s expectations for the car of the 21st century with the highest possible safety ratings, the longest range of any electric vehicle, and over-the-air software updates that continuously make it better. The Model S understated design, is why initially it took me time to appreciate what lies ahead for me, regarding its innovative performance. It’s a design that blended in with other car brands. 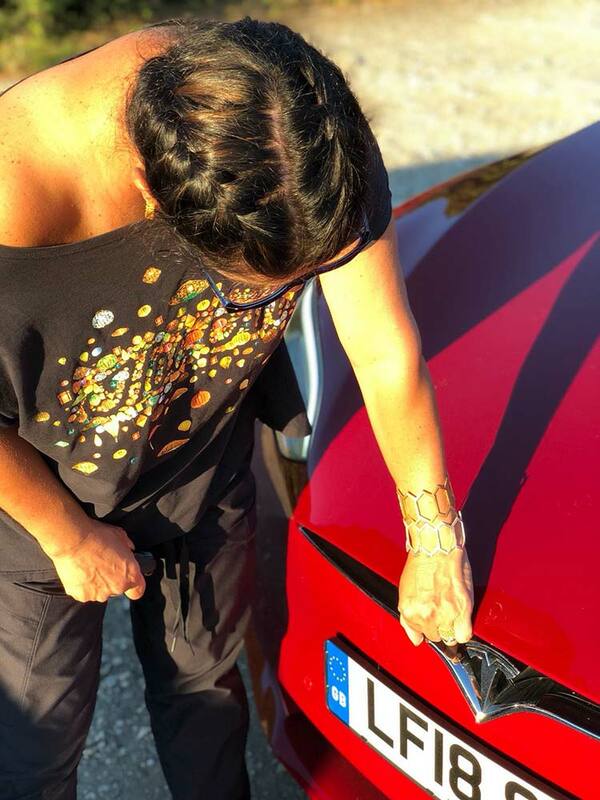 But it was only when I opened the door, I realised that to fall in love with a Tesla, it was the technology inside that was going to stimulate my mind and emotions. 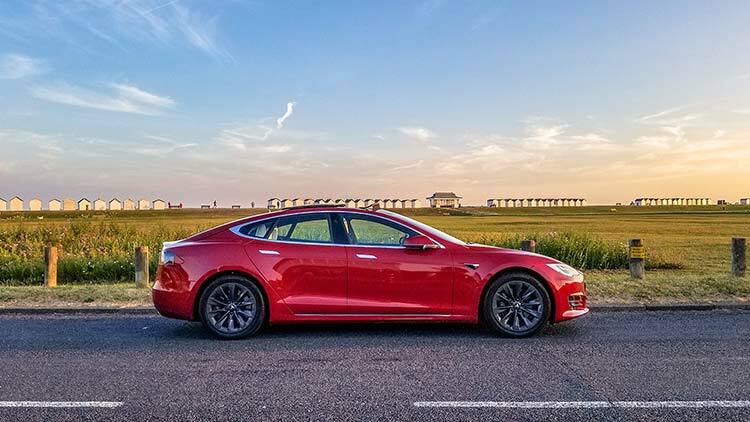 Safety for me is always important and built on the Tesla platform, the battery’s location on the floor gives the Model S an extremely low centre of gravity, greatly reducing the risk of rollover while at the same time enhancing handling and performance. When I am driving on the highway I always want to feel I have enough speed when needed. Reaching 0-60 mph in a mere 2.5 seconds, the Model S is the quickest four-door saloon ever built. Every time I accelerated, the kids thought they were on a roller coaster ride, they loved this. It felt firm and steady at high speed and when overtaking I could not believe the kick back. I was impressed with the speed. I have never been in a car accident, but I could not help pondering that without an engine in the front maybe the safety and impact would result in more injuries. Without a petrol engine, the Model S has a crumple zone much larger than other performance saloons to absorb the energy of a front end impact making it safer. I have around 80kg of travel luggage at the moment due to travelling with my family. I also had to on one occasion, I to pack my belongings with only 15min to spare. This was very easy thanks to, without an internal combustion engine, the Model S allows for additional cargo space in the front as well is in the rear. In the rear there is also the option of of 2 rearward facing seats which are great for kids. You can therefor have 5 adults and 2 kids easily in this car. When I opened the door, I was impressed with the super white interior, it looked and felt very classy. I had kids with me and it was very easy to keep clean. This interior just like the right outfit made me feel I could conquer the world. The seats were super comfortable and had a very cosy feel to it. 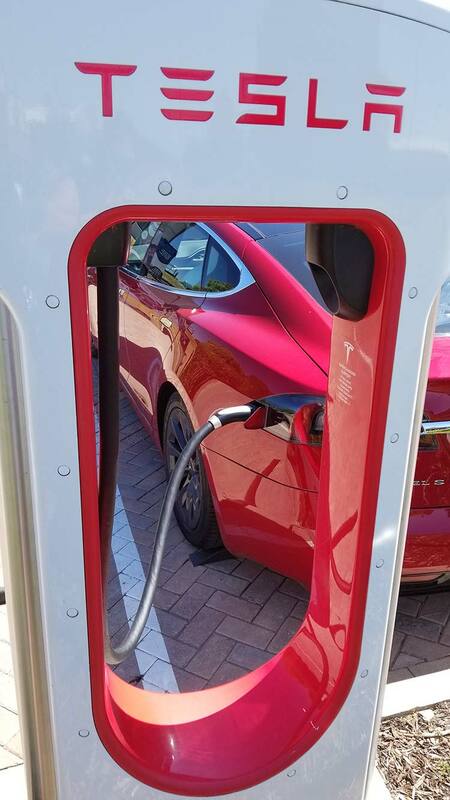 With the ever expanding Destination Charging program, Tesla owners have access to an additional network of chargers at business, travel and leisure destinations. 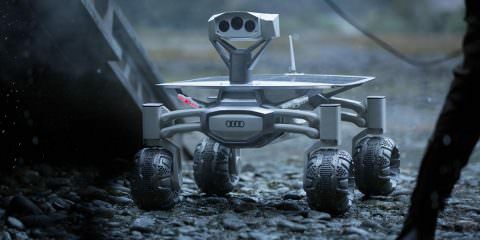 The locations are easy to find thanks to the car tech. 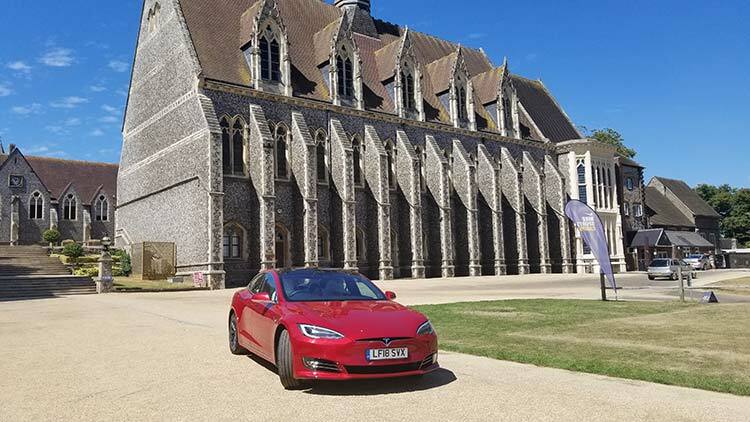 If there was anything that I was stressed about was that there were no Tesla charging stations in East and West Sussex. To be honest Tesla needs to address this problem asap. The city of Brighton is a mini London, and one of the most visited seaside towns, rich in both visitors and cash. 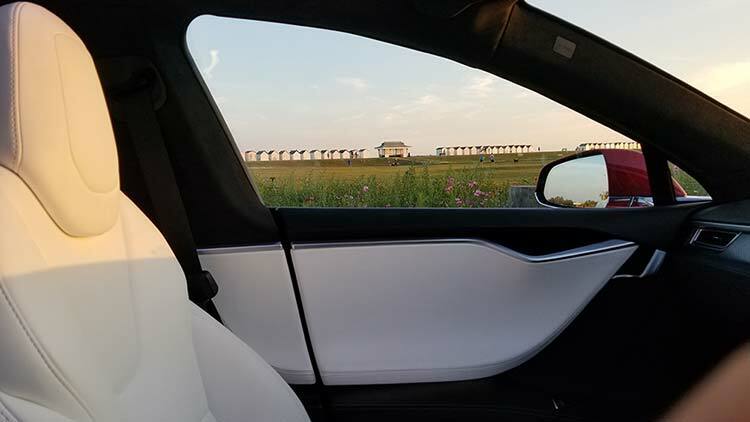 It’s the perfect Tesla location to market the car and use it. So I decided to head down to Portsmouth which is the only place I could have the Tesla supercharging experience other than Gatwick that was close to me. It’s easy, costs nothing but time and is quick to charge. 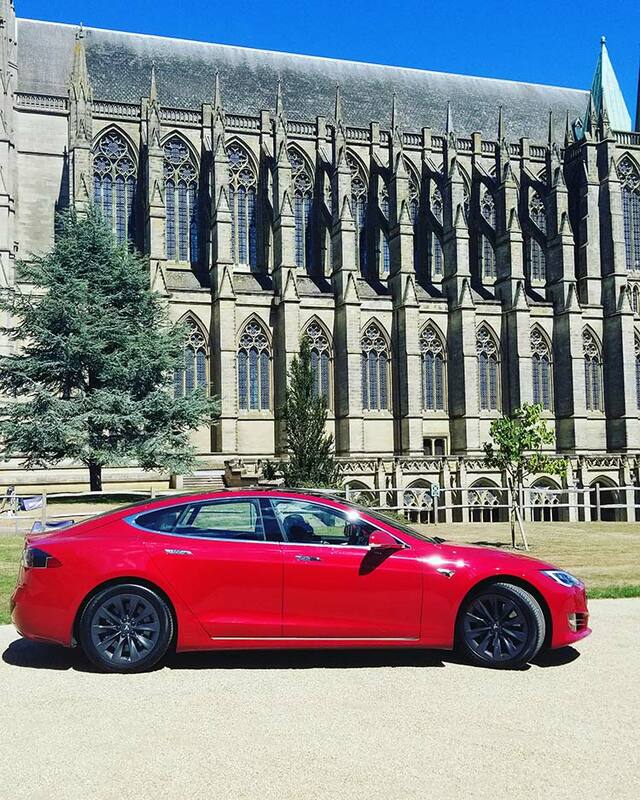 Fully charged up the Model S has a range of 393 miles (NEDC standard) which allows drivers to travel unprecedented distances on a single charge. The Model S is now the longest range all-electric production saloon on the market. For most Tesla owners, home charging provides plenty of range for daily travel. 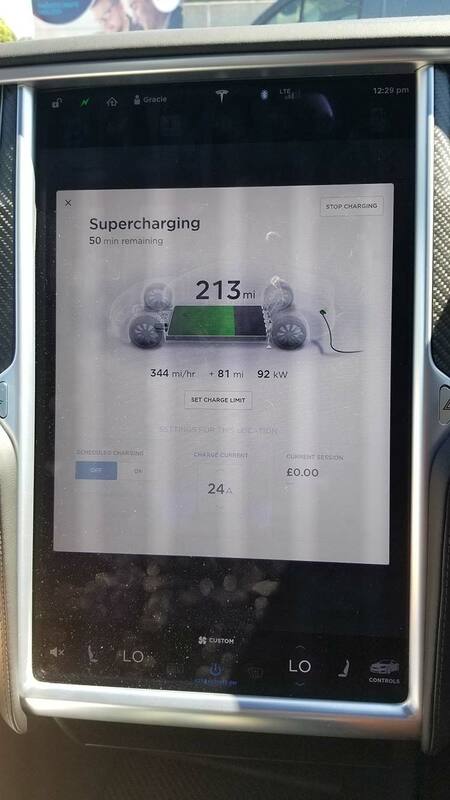 For long distance travel, the Supercharger network allows Tesla owners to conveniently charge on major routes across the UK stretching from Edinburgh to Exeter and connecting to Europe via Folkestone. Am I hooked? Do I value support and embrace electric cars? Is Tesla the best invention ever regarding electric cars? Yes, yes, yes. I was in South East Asia a lot this year, noticing how polluting too many cars can be. I was also in Hong Kong were Tesla’s are everywhere and when it comes to pollution, there is nothing more inviting for the preservation of both our health and environment, especially in our inner cities. I loved my week with the Model S and I am looking forward spending time in the Model X in a next month. Can you hear the sound of electric? We all need to embrace electric cars and I am confident that whether you like it or not we will be forced too eventually. Tesla has done a wonderful job with the Model S making electric cars very exciting.